As I’m writing this blog post, I am still working on the Glassberg side of Bernie’s genealogy. I had begun writing that blog post as I was working, but I’ve decided to break out a bit of it in a separate entry, because there is so much to write about for the Glassberg side. Sometimes, even when everything in genealogy research is done well and organized, there are things that are not noticed the first time around. In this case, I originally saw that Henry Sanders was a witness to Elias Sanders’s marriage, and I definitely took note of that. It was only later, when looking at that marriage certificate after I had “completed” that part of the research, that I noticed something else significant. 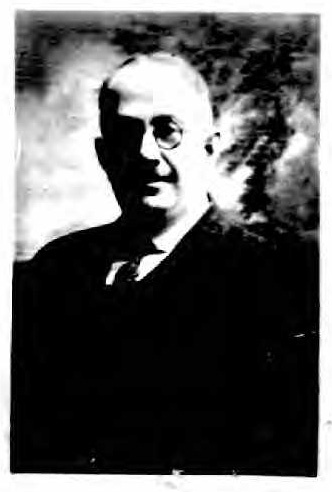 The other witness was Carl Kornreich. How is that significant? 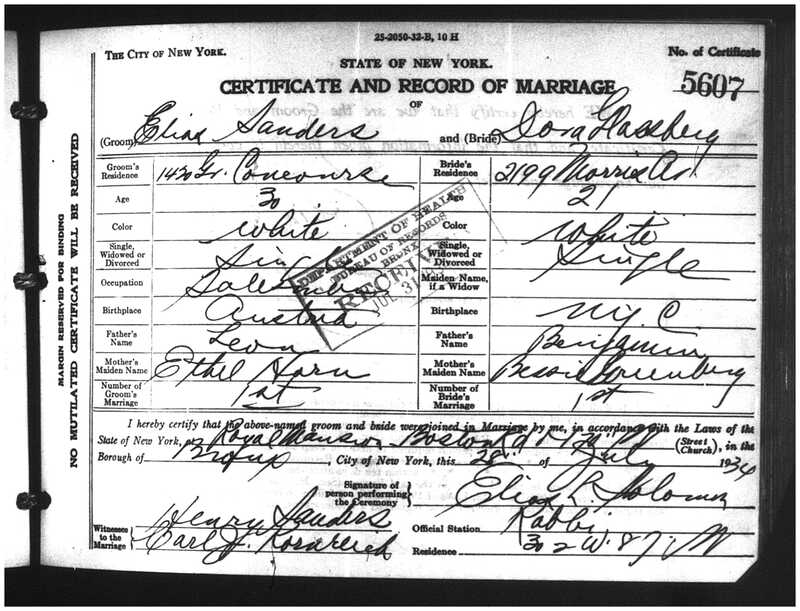 Henry Sanders married Hilda Kornreich. Carl was not her father but I surmised he might be a brother. I left it at that. 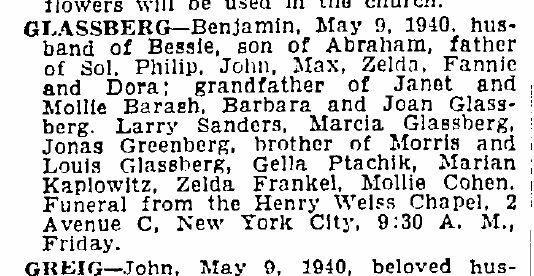 As I researched Dora Glassberg’s family, one of the first batch of records I retrieved from the FHL contained the marriages for her siblings. 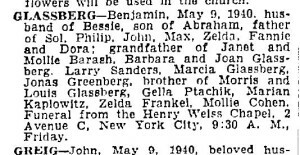 Her oldest brother, Solomon, married Pearl Kornreich, Hilda’s sister. Also, Carl was a witness to that marriage too. So Dora’s brother-in-law married her sister-in-law’s sister. And I did find one record that kind of says it all. The URL of this blog post is http://idogenealogy.com/2016/03/03/bernie-sanders-1-5/.